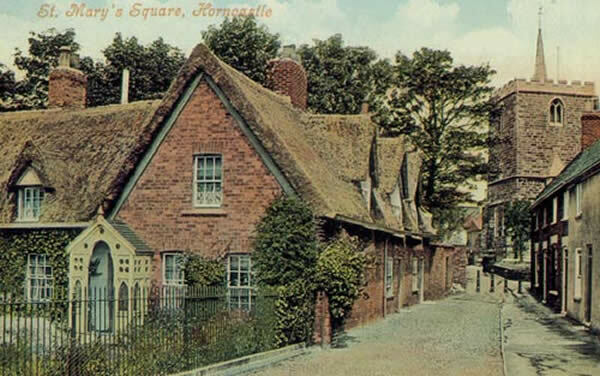 We are very proud to announce that the Town's long connection to the Dymoke family of Scrivelsby has been further cemented by Francis Dymoke agreeing to become a Patron of the Horncastle History & Heritage Society. TREVOR BUTTERWORTH MBE has accepted the position of President of the Society. PLEASE NOTE THAT MEETINGS ARE AGAIN BEING HELD AT THE ADMIRAL RODNEY HOTEL FOR 2019 DUE TO THE LARGE NUMBERS ATTENDING CURRENTLY. The Society is working in partnership with the Horncastle & District Community Association to preserve the Roman Wall around the Community Centre and St Mary's Square. This includes one of the most publicly visible sections off Manor House Street as well as the longest and the highest (over 8ft!) sections of the wall to have survived. 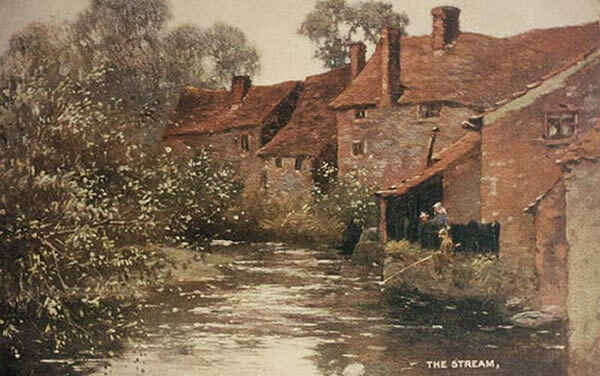 Both are Grade I Listed and a Scheduled Ancient Monument, and have been at risk for many years. In December 2018 we submitted a bid to Historic England, which if successful will cover 90% of the £100,000 cost of the specialist work needed to save the wall. 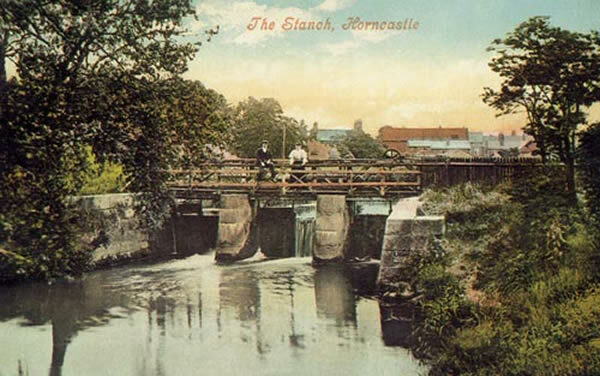 However, in order for this public money to be invested in Horncastle's heritage we need to show that we can raise £10,000 in match funding. It is hoped that several grant giving bodies may also contribute, but everyone can help by sponsoring a stone for just £10. We would like to thank all of our members and supporters from the town and beyond who have already helped us raise over £1,000. To sponsor a stone all you need to do is download and return a sponsorship form with a cheque, or you can now donate online using our page on JustGiving. The names of all the donors will be included on a special plaque at the Community Centre. Although donors are of course welcome to remain anonymous. 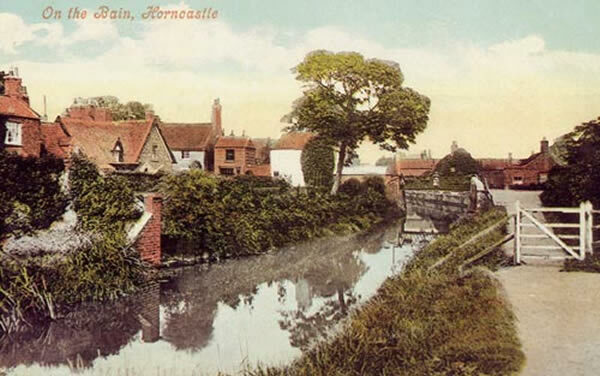 To find out more about the Roman Wall why not visit our Roman Horncastle page. You can also find more information on this and the Society's other initiatives on our local projects page. The Society is delighted that Dr Ian Marshman has accepted the position of Chairman of the Society. He received a unanimous vote at the meeting of the Society on the 20th November 2018. 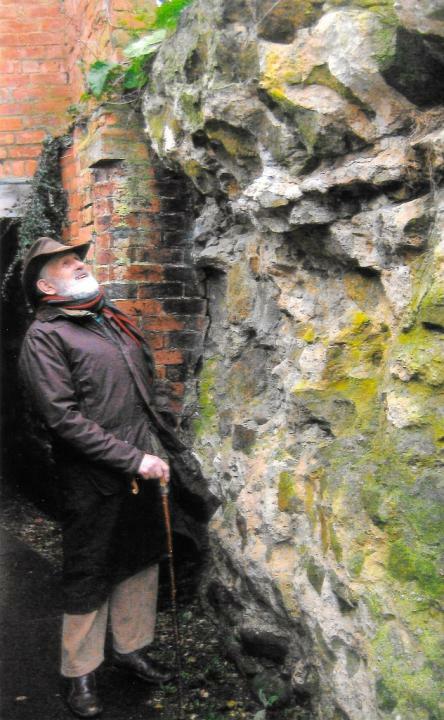 Ian is an Archaeologist and currently works for Lincolnshire County Council as an archaeological planner. He has a special interest in conserving the Roman Wall in the town. Mary Silverton, on stepping down after seven years as Chairman, stated that she was pleased that under her stewardship the membership of the Society had grown from 30 to 93 members, and was now in a good position to go forward under the guidance of a forward thinking, younger person. 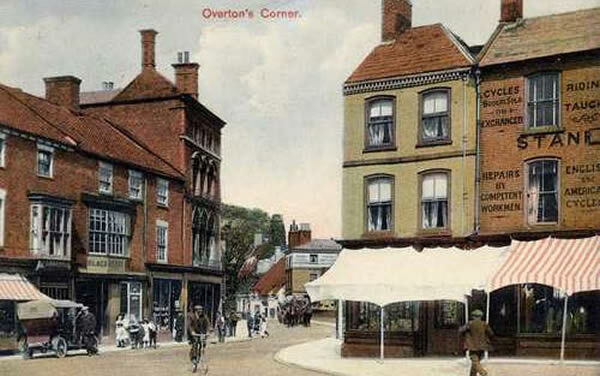 The achievements of Annie Dixon have at long last been recognised in her home town of Horncastle by the erection of a blue plaque on her family home at 40 East Street. To find out more about this remarkable woman who became the foremost miniature protrait artist of her day, despite fierce competition for the emerging media of photography, follow this link or visit our archive centre at Watson's Yard for full details of her life and artistic output. 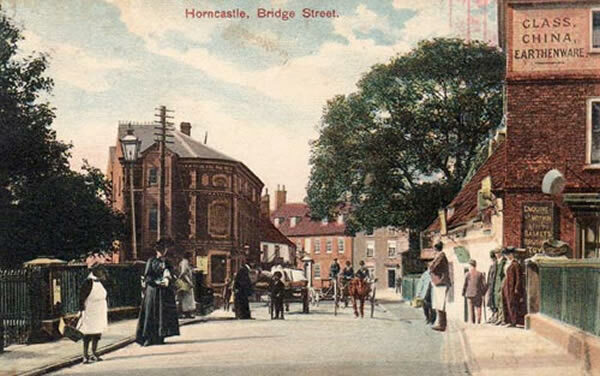 Founded in 1966 as the Horncastle Civic Society - an independent and non-political body dedicated to safeguarding and preserving the rich heritage of our ancient market town. 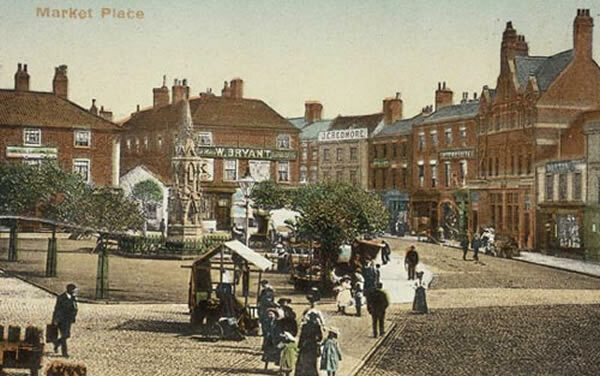 We act as a leading voice in the development and growth of the Town. 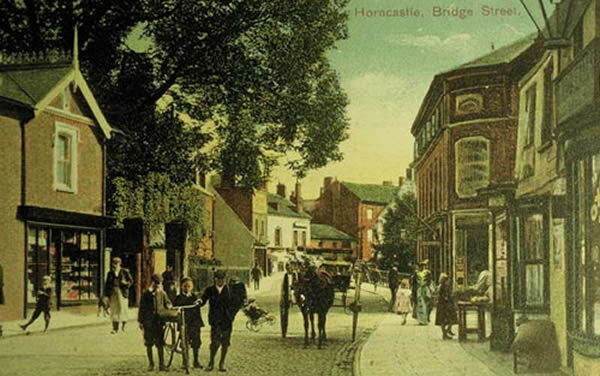 The Society endeavours to highlight the heritage of the Town whilst promoting places of interest and activities in Horncastle to generate local pride and community spirit allied with an expanding tourist trade. A speaker is generally invited to most meetings, whilst the ordinary meetings give Members an opportunity to contribute to the business of the Society. Non-members are very welcome to attend to see if this is the kind of group they wish to get involved with. See 'About Us' for details of next meeting. 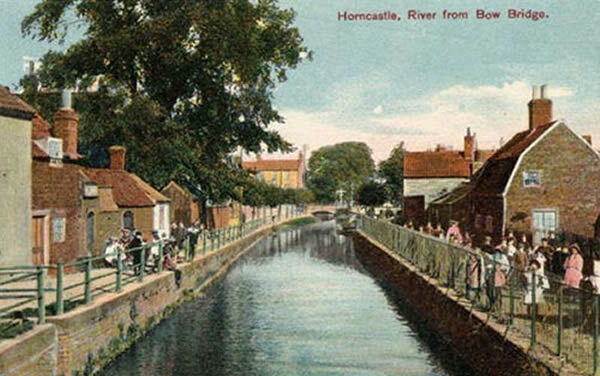 Working with the Town and District Councils on planning and conservation issues, to protect Horncastle's historic environment but also trying to make it an even more pleasant and interesting place to live and work. We love to discover more about our town. Its history going back to Roman times and before and the influences of the railways and canals on its prosperity and the effect of the huge horsefairs on its social evolvement. We invite you to share it all with us. 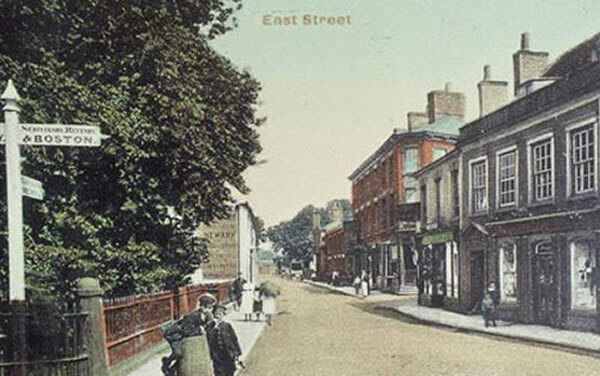 TheSociety's archive centre at Watson's Infant School, West Street contains lots of information about the town. It has a large photograph &b DVD collection. 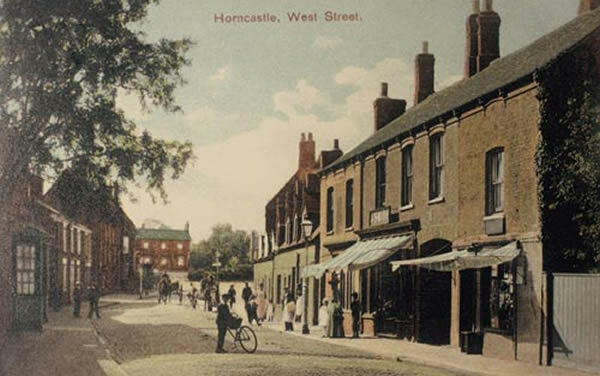 The DVD 'Horncastle Yesterday and Today' first produced in 2006 as a follow up to the 'Now & Then' book is again on sale at Perkins Newsagents and the Sir Joseph Banks' Centre for £9.99. A must for anyone interested in the town's history.